I can’t believe this day is here! I’ve been saying “someday, maybe” for quite some time but it finally took me putting a date on the calendar, breaking down this big idea into small steps, and then putting the fear and feeling like it needed to be perfect aside for this to actually come together. But we’re here. 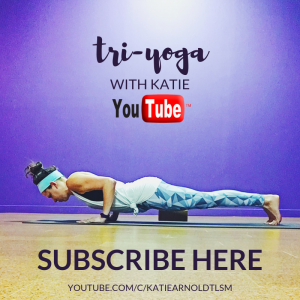 The launch of TriYoga with Katie! A yoga and meditation YouTube channel meant to help bring peace and practice with you wherever you go. I know it’s not perfect but it’s a starting point and it’s going to allow me to really see what resonates with people, gather feedback, and keep improving. So I hope you check it out, join me wherever your “studio” happens to be (your living room, at your gym, your bedroom, the office, hotel room, etc). Let me know what you like, what you want to see more of, what’s resonating, but also what’s not. 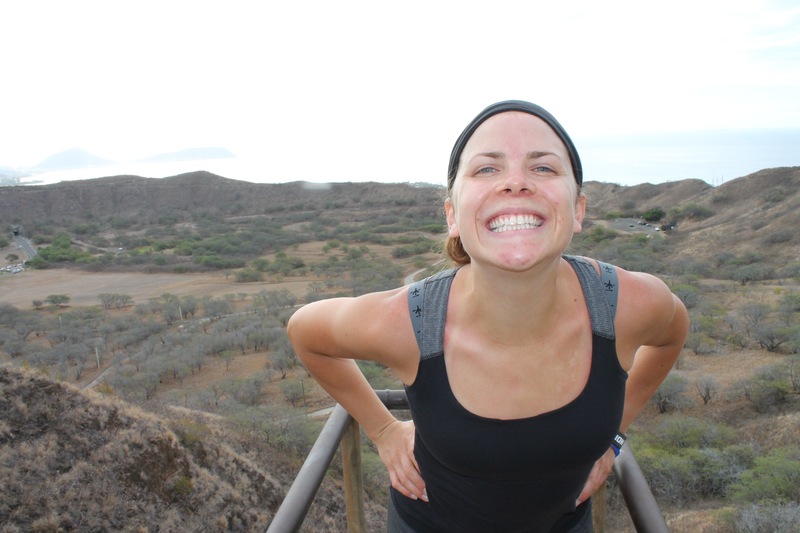 I’m open to your feedback and I’m excited to have you along for the journey. New videos will be posted every Friday and the first Friday of the month will be a guided meditation with the other Fridays being a more traditional yoga class (this is subject to change – ha). On the first Friday of the month, I will send out an email and recap the previous month’s classes in case you missed anything. Don’t forget to subscribe to the channel! This will help others find it but it will also help me be able to claim my preferred channel name hopefully sooner than later! Congrats, Katie! This is such a great idea and I love that you’re doing it!! Thank you, friend!! I am utterly speechless. Thank you always for your support. 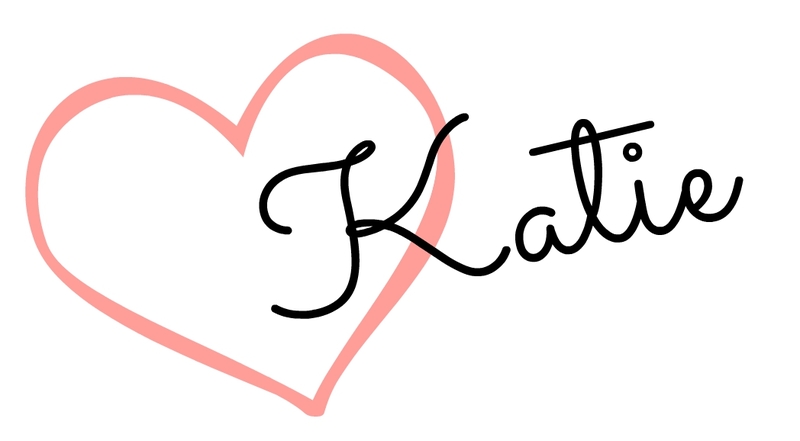 This is awesome Katie! I’ve been trying to kick myself into gear of trying to do yoga at home and just haven’t found my motivation. I’ll definitely check out your YouTube channel and give it a try! Congrats! I hope this helps you feel motivated!